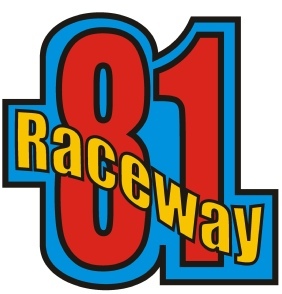 Raceway 81 is the home of Newcastle Slot Racing Club, a not for profit association dedicated to promoting Slot Car Racing in the region. Full membership of the club includes all club night race fees and access to the venue for testing sessions along with voting rights in regard to the clubs operation and organisation. Non-members are welcome to race on club nights on a single race fee basis. Download a copy of the Clubs constitution as a word document here. Full Club Membership (including Club race nights, anytime personal testing sessions and club voting rights. £50.00 per month (direct debit/electronic transfer/cash).